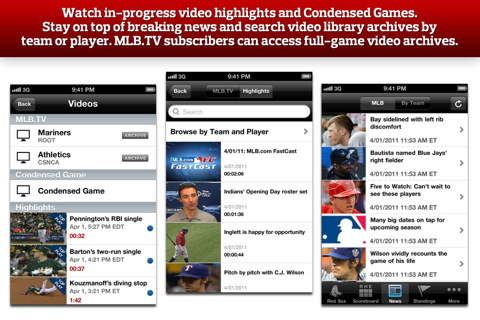 The iOS is brimming with fun for the baseball fan. It may be true that there are other sports and other seasons, one now need never admit such heresy. 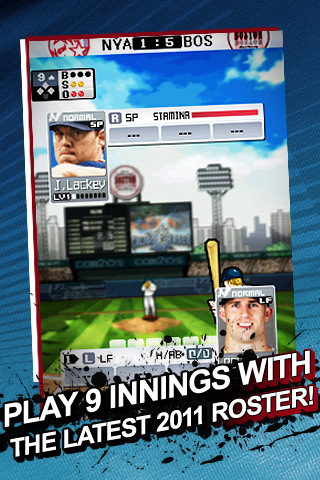 Steep yourself in baseball all the year round with the digital drama that only baseball offers. Baseball is the best sport of all as exemplified in George Carlin’s stellar comparison to football. The fact that the rest of the world no longer gets that is the root of much of the world’s disunity. The National Pastime can now be the World Pastime 12 months a year, 24/7! Here are three marvelous apps that will help that iPhone earn its keep. 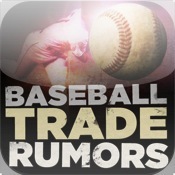 Baseball Trade Rumors is a splendid way to keep abreast of the latest deals between your favorite teams for the players that you are interested in. Jump for joy when your team lands that missing piece to the puzzle. Become the most informed fan on the block with up to the moment dope on the latest deals. 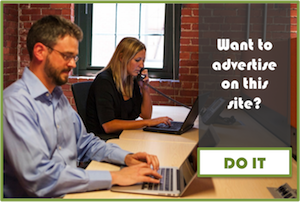 You can comment on the site and tailor your feeds. Baseball trades and rumors thereof are often more interesting than the game itself, especially if the home team is stuck in last place. 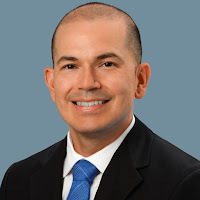 Learning that your team just inked a deal with that reliable fill-in manager or finally dumped that overpaid underperforming prima donna is great reassurance for next year. This app is like having a warm blanket during the off season. 9 Innings: Pro Baseball 2011 is Stratomatic on steroids. All the latest updated rosters allow you to be the Manager of the Year. All reviewers weren’t happy and they never will be. Some are always destined for the cellar. For old timers who played with tidily-winks it certainly is impressive. Although with the former one used their imagination a bit more. Realistic game play on the fly is quite an achievement fans should not take for granted. It ain’t perfect but its heart is in the right place and the attention to detail is admirable. If it doesn’t yet play quite like the real thing, it’s a pretty good start. All 30 Major League teams are represented, as are over 800 true to life players. You are finally able to pull all of those strings that weren’t pulled in real life. 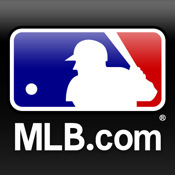 MLB.com At Bat 11 Wow! This app is the official application of Major League Baseball and it is reason enough to risk brain cancer with that silly smart phone. But what a way to go, no baseball stone is left unturned. 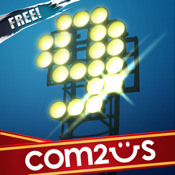 It claims to be the number one selling iPhone app and one can see why. The comprehensive coverage is dangerous. The baseball fan will have immense difficulty getting anything done in the real world and that battery charge? Forget it; better get several batteries and a couple of chargers. The heck with the phone calls, they can’t be that important. 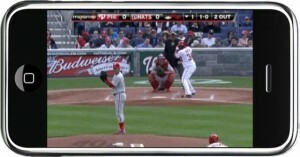 Your iPhone sends you treasures from the baseball world over. It is baseball Nirvana.